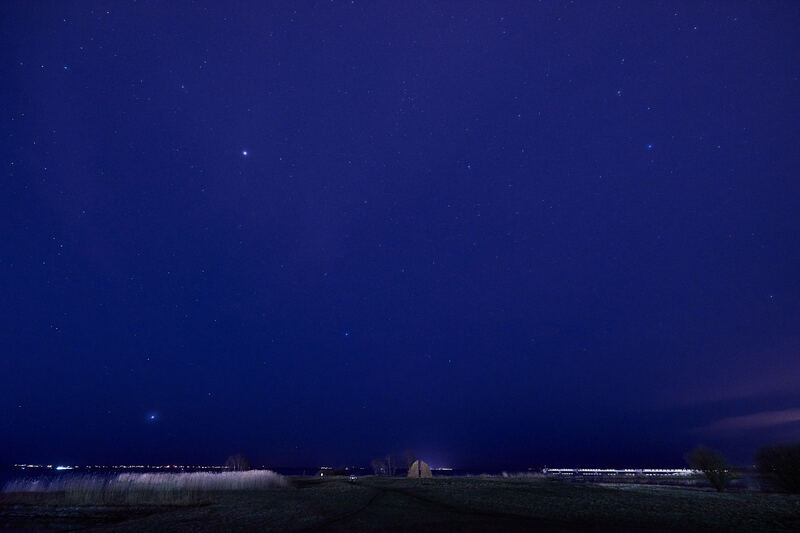 Kalmarsund and the starry sky photographed from Kalmar just south of Kalmar castle. Click on picture for a larger version – the stars become more visible at a larger view. Nikon D810 with AF Nikkor 14-24 mm f/2.8 G @15mm, 15 seconds @f/5.6. This is a practice shoot for an upcoming project.